Competitive junior golfers and their families have many options in selecting junior golf tournaments in which to compete. What are the key strengths that separate the IMG Junior Golf Tour from other tournament operators? Opportunity. 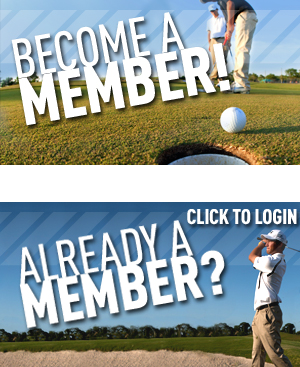 Play your way into prestigious national events and receive national recognition through player rankings. All events are nationally-ranked by Junior Golf Scoreboard and select events are ranked by The Golfweek/Sagarin Performance Index. 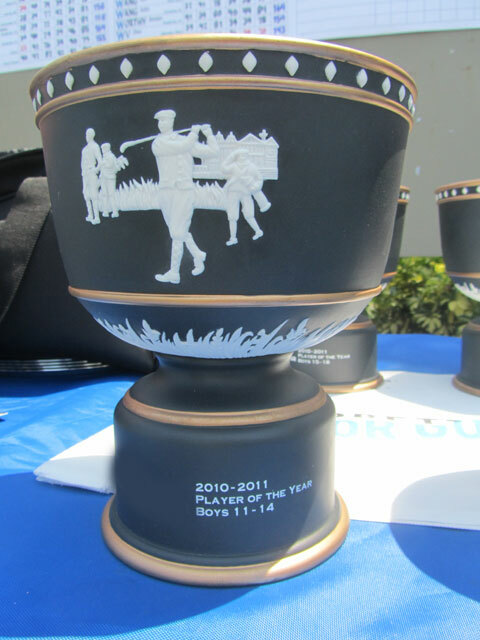 AJGA Performance Based Entry status is available for top finishers in most events. See our Points/Rankings section for more information. Many of our events also provide qualifying opportunities for other prestigious junior events including the IMG Academy Junior World Championships. The Road to College Golf. IMG Junior Golf Tour members play against regional, national and international-level junior competition, providing great on-course experience and the chance to showcase skills to college coaches. Since the tour's inception in 2010, IMG Junior Golf Tour members have committed to play college golf at a wide range of schools including Stanford, Duke, North Carolina, Georgia, Florida State, UCLA, Cal, Arkansas, Tennessee, Purdue, Virginia, Tulane, Georgetown, Harvard, Princeton, Cornell, NYU, Baylor and UNLV! The Expereince of Our People. The IMG Junior Golf Tour staff has outstanding collective experience in running world-class golf events at both the amateur and professional level and is committed to making your experience memorable and worthwhile. We are often joined by some of the best Rules Officials in the country - accomplished officials that serve on USGA Championship Committees and officiate high level college and amateur events. Our parent company, IMG, has more than 40 years of experience managing elite golf events around the world including The Honda Classic, WGC-HSBC Champions, ANA Inspiration, PNC Father/Son Challenge and many more!